Your everlasting health is going to be founded on quite a few things. You first need to remember that in order to raise up to your standards and start living a healthier lifestyle, you need to enjoy doing it. Men need motivation to stick to healthy lifestyle changes. If you are not happy about doing the things you do, you just aren’t going to do them. How can you make yourself happier so that you can improve your health in long-term and short-term? Well, laughter is going to be your key. It is going to help you feel better about getting up each day, have a boost of happiness in the middle of the day and help you feel great before you go to bed as well. 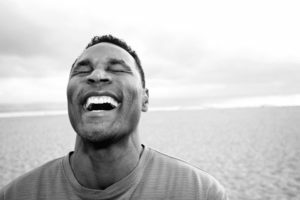 Learn more about some great ways that you can increase the laughter in your life so that you can have the key to everlasting health. 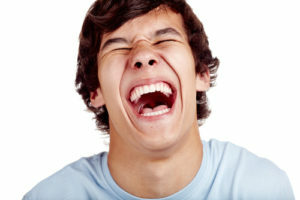 One of the top ways that you can have more laughter in your life is to reduce your anxiety. If you are one of the men who gets anxious a lot, you aren’t going to feel like laughing much. However, you can overcome your anxiety by taking Relax (Holy Basil) supplements. These will help you feel calm and induce relaxation. You are much more likely to find things enjoyable and laugh more often if you are able to reduce your anxiety. If you are having a difficult time laughing more often, you should spend time with others who are happy. There is something to be said about hanging out with those who enjoy having a great time and who enjoy spending time with you. If you are having a rough day, call up some buddies and have them over for some good times and laughter. You may find that they are able to distract you from whatever has got you down and help you to bring more laughter into your life. There are many ways that memories can be used to help you bring more laughter into life. First of all, you can sit down and write down memories that you already have that who had enjoyed or that were funny to you. After you make a list of some of these, keep that list with you so you can look at it and remember those memories when you need a good laugh. You can also keep some pictures with you that may bring back memories of laughter and good times. The past can bring up some great memories to help you laugh more often. You can also create new memories that bring laughter into your life. Maybe you want to schedule a weekend with your buddies. Maybe you want to get the family together and go do something fun. Creating memories is a great way to have fun in life and start laughing more too. Yes, it is perfectly alright for you to laugh at and with yourself. There is nothing like letting yourself know that you don’t have to let life take over your fun and laughter. There are going to be tough times in your life and things and people who try to bring you down. However, when these tough times come up just laugh at and with yourself to remember that you can let loose every once in a while. You don’t have to be so serious and you can have a great time whenever you choose to do so. Now you have some ways of bringing more laughter into your life. 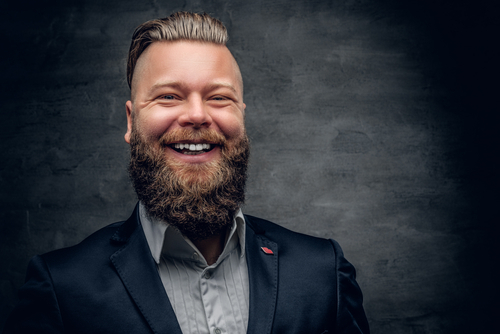 Did you know that laughing more often has been shown to increase life expectancy, reduce risk of some cancers, prevent Alzheimer’s disease, boost mood, prevent aging effects and much more? All of these things are possible just by bringing more laughter into your life. Decide how you will spend your life. If you want to take things seriously that is up to you but laughing and having a great time sounds like a much better idea, doesn’t it? Are You the Women Whisperer? Do You Know What They Want?